Beginning on Friday morning and running through Sunday at the Park Avenue Armory in New York, the fourth annual TimeCrafters show opens to the public. TimeCrafters showcases 15 top luxury brands and their newest watches — some of which have never been seen in the US market. Additionally, some brands are bringing in celebrities, watchmakers, race cars and more to add to the excitement. The event’s mission is to give US watch enthusiasts an opportunity to continue learning about the craftsmanship of the best timepieces. 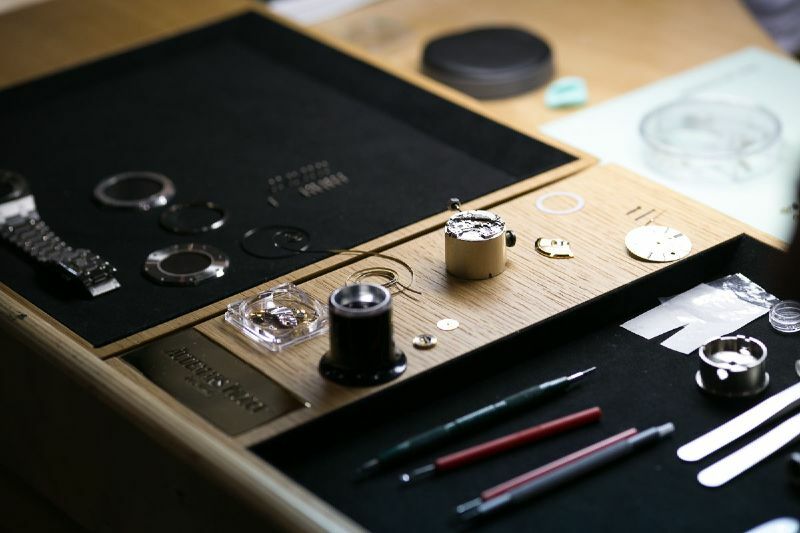 Throughout the weekend a host of events are planned that include panel discussions on art and craftsmanship, the history of horology, with an emphasis on aviation, a close-up look at the chronograph, and there are watchmaking workshops (limited in attendance) presented by the Fondation de la Haute Horlogerie. Additionally, Christie’s Auction house is offering complimentary valuation of vintage watches from 1 pm to 3 pm during the three-day show. 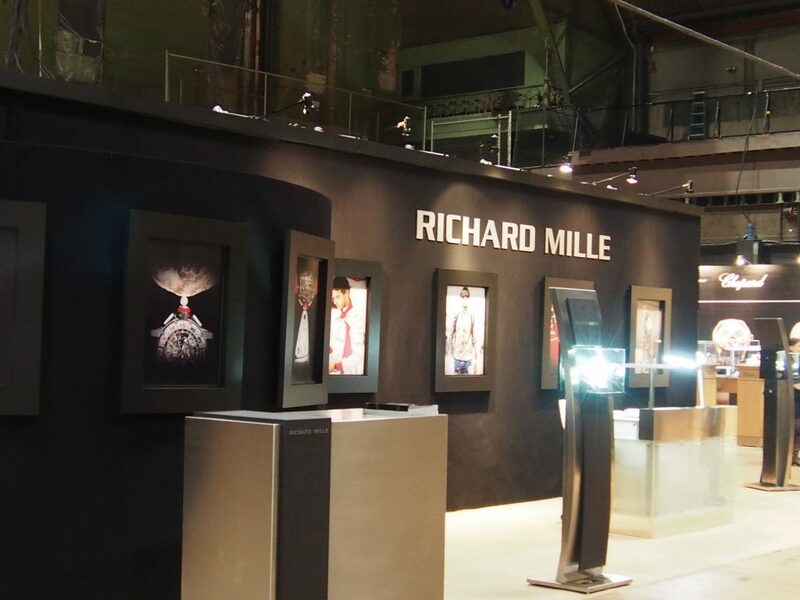 Among the brands exhibiting: A. Lange & Sohne, Alpina, Ateliers DeMonaco, Audemars Piguet, Baume & Mercier, Chopard, HYT, Jaeger-LeCoultre, Roger Dubuis, TAG Heuer, Frederique Constant, Hublot, Manufacture Contemporaine du Temps, Richard MIlle, Vacheron Constantin, Zentih, Tiffany & Co and Urwerk. You can learn more about all of the events and offerings, or sign up to take part in the workshops or walking tours by visiting Timecrafters.com. The show will take place from 11-6 on each of the three days.